It has long been suspected that the media, as a whole is a deceptive organization. 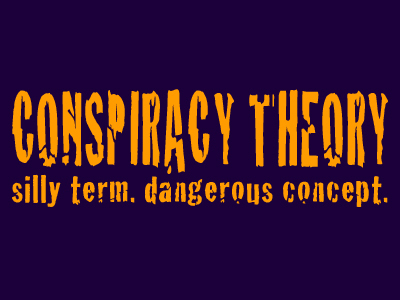 Conspiracies have run rampant for decades, and simple common sense of the people has infiltrated the masses enough now alerting us not to believe everything we read. Deceptive reporting was first brought to public attention when Operation Mockingbird, designed and implemented by the US Central Intelligence Agency in the early 1950s was uncovered. It was exposed as the clandestine activity of those who wanted to dictate the opinions of the subscribers of news and general media. There are those who control the media, and want to sway public opinion. As early as Operation Mockingbird it was reported that reporters within large news organizations were paid to illegitimately influence domestic and foreign thinking. Today thanks to technology, smart companies that leverage online lead generation are able to benefit from the psyche of the masses, we are at the mercy of being manipulated more than ever. The Central Intelligence Agency of the US was at the hub of these nefarious acts, but who pulled the strings of the CIA? The theorist believes the manipulations haven’t gone away, just made to look that way – until once again the truth is rearing up in the face of the controlled media.